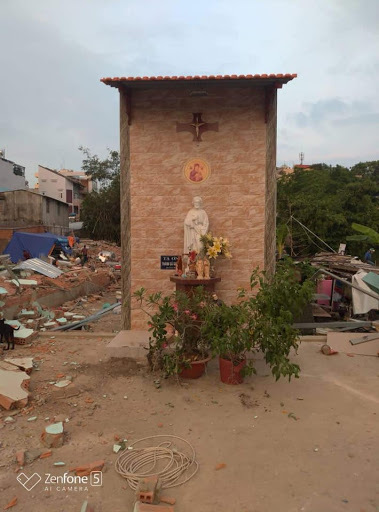 The 88 Project, January 8, 2019: 2019 started with a high-profile forced eviction against residents of Loc Hung vegetable garden, a Catholic residential neighborhood situated in the middle of Ho Chi Minh city. Hundreds of residents, many of them political activists, suddenly found themselves homeless, with neither compensation for the lost land nor the benefit of a resettlement program. They have become Dan Oan, or Victims of Injustice, a term that people whose land has been seized with little or no compensation call themselves.